We can also make up slippers from your tapestries, which are then finished off with satin quilt linings, and a leather sole and heel. Available with a choice of lining colours as shown below. Leather linings also available for an additional £5. 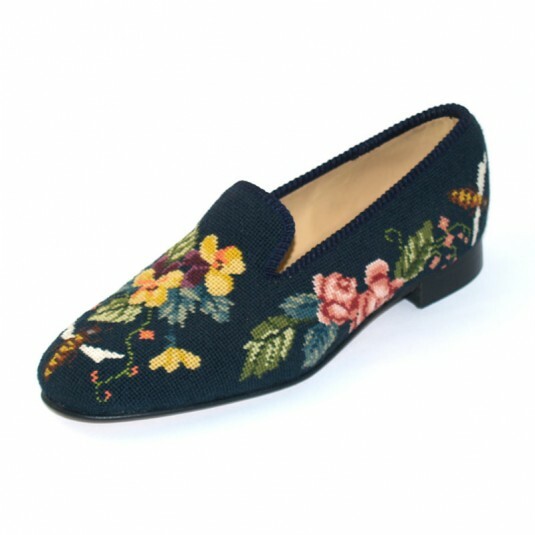 PLEASE NOTE: Price is for slipper manufacture, based on customer supplying finished tapestry.